Cosmic Girls x Weki Meki's Kim Do Yeon and Seola have released more teaser images for the debut of WJMK! 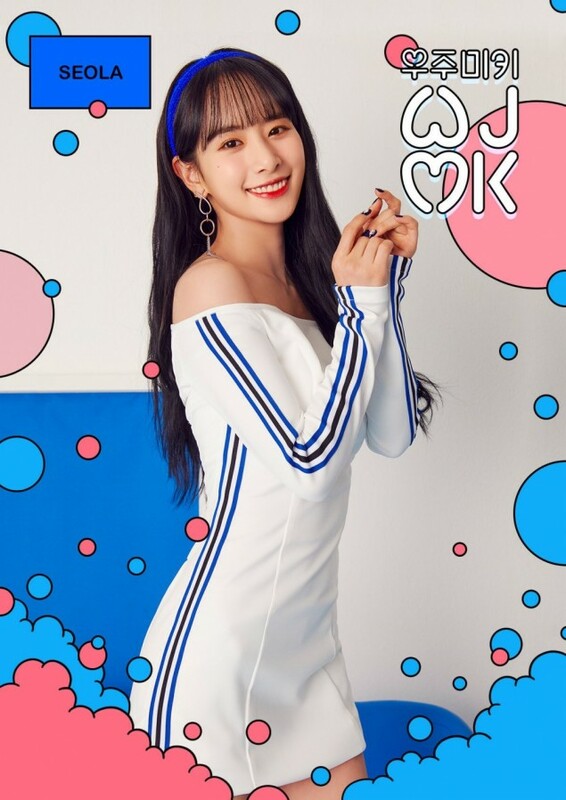 As fans know by now, Cosmic Girls' Seola and Luda as well as Weki Meki's Kim Do Yeon and Choi Yoo Jung are coming together as a special cross-girl group unit WJMK. 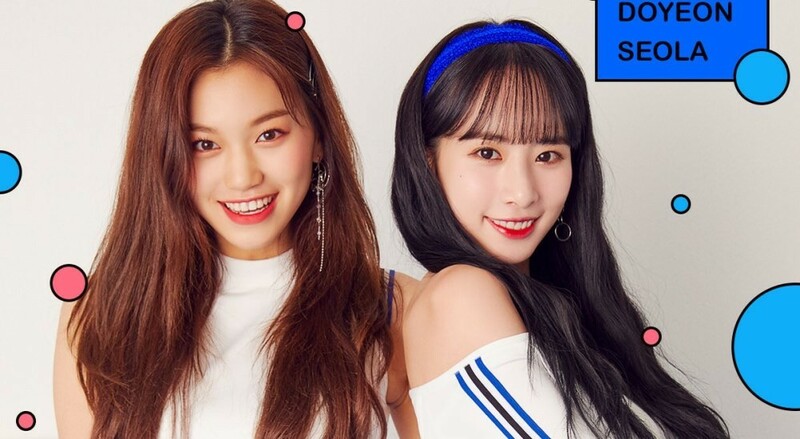 WJMK are planning a 'cutie crush' concept, and the latest teasers show Kim Do Yeon and Seola smiling in blue. WJMK's debut is slated for June, so stay tuned!